Call 505-312-9791 to schedule your first appointment. At Miracle-Ear®, we understand that being able to hear those around you can greatly contribute to your ability to fully participate in activities, and you can visit us if you're interested in cutting-edge hearing aids in Albuquerque, NM. Our hearing aids with GENIUS™ Technology, in particular, have been carefully designed with customers' needs in mind, and they incorporate Wireless Windscreen, VoiceTarget 360, and Directional Focus technology to allow you to focus in on the conversations you want to be a part of while blocking out background noises. We know that it can be difficult to admit to hearing loss. You'll be pleased to know, however, that nine out of ten people with this condition can benefit from hearing aids. We have over 1300 locations nationwide, and Miracle-Ear is America's most recognized brand of hearing aids. Each location is independently owned and operated by hearing care specialists like us who care about the well-being of customers. If you're located in Albuquerque and interested in learning more about Miracle-Ear, we welcome the opportunity to speak with you further about our hearing aids. Visit our hearing aid center to look at everything that we have to offer. We can show you the different styles available, including those that are fairly small and fit either entirely in or behind your ear. We invite you to discover and experience the Miracle-Ear advantage for yourself. We are your local Miracle-Ear professional hearing aid center in the Plaza De La Sierra shopping center in Albuquerque, New Mexico, offering the best technology available for those suffering from a hearing loss. 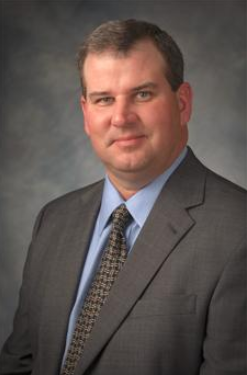 Kurt Kinifick is your local Licensed Hearing Aid Professional in Albuquerque. Kurt is licensed as a Hearing Aid Dispenser by the New Mexico Regulation and Licensing Department. 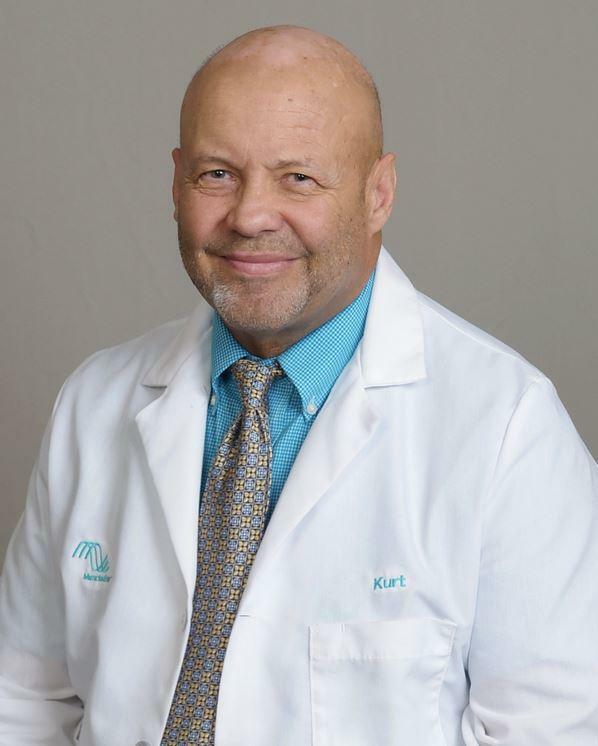 In addition, Kurt has been through extensive training with Miracle-Ear and has received his Miracle-Ear Professional Certification. He has also been trained in Live Speech Mapping, Real Ear Measurement, deep canal impressions, and is proficient with all Audiometric equipment to service your needs. Kurt is an active member of Rotary Del Norte of Albuquerque and a member of the Shriners Association. He says, "I enjoy getting to see a smile on the faces of my patients and their families while bringing them quality of life through better hearing and understanding." In addition, Sarah Barela is the Office Manager for Miracle-Ear Albuquerque. Sarah is fully trained and completely certified by Miracle-Ear as a Professional Assistant. Working as a team, Kurt and Sarah are here to service all of your hearing needs at Miracle-Ear in Albuquerque.